We partnered with Northern Ocean Habitat for Humanity to help make someone's dream come true. 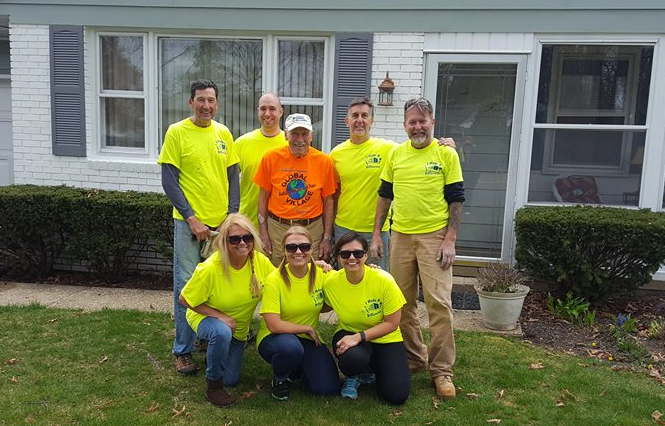 A Brush with Kindness is Habitat for Humanity’s home preservation repair program that focuses on exterior repairs. It is part of the broader Neighborhood Revitalization that enables Northern Ocean Habitat to offer a variety of construction services using the Habitat model.